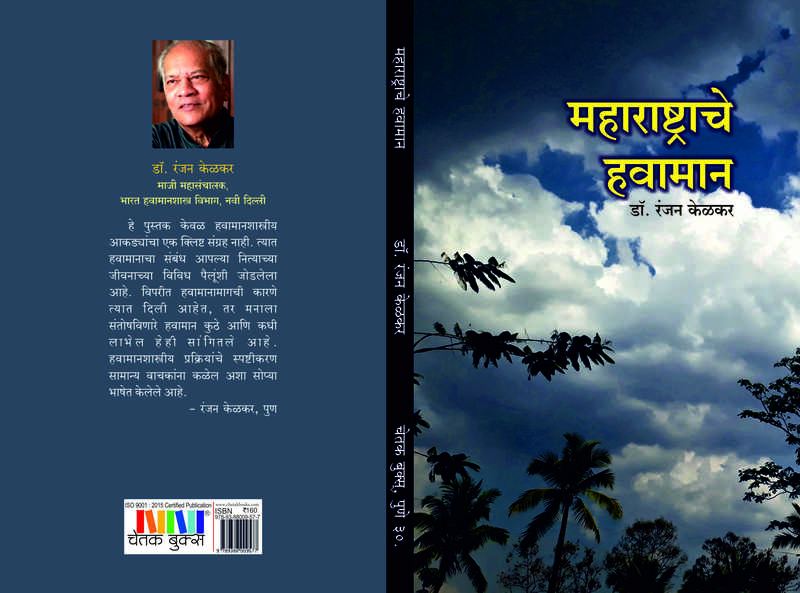 Dr Ranjan Kelkar has written this new book in Marathi which covers a wide range of topics related to the weather and climate of Maharashtra. In recent times, Maharashtra has suffered from successive droughts and adverse weather like hailstorms, unseasonal rains, landslides and lightning strikes, causing loss of life and severe damage to crops. Dr Kelkar has explained in simple language the science behind such happenings and has tried to dispel the growing notion that they are a part of nature’s curse.